Om Wire & Wire Products Industries has gained huge appreciation in the market for its premium quality products. We are considered as leading welded wire fence manufacturer, supplier & exporter from India. These are offered in standard as well as in customized specifications. These are developed using high quality raw materials in order to offer high tensile strength. Apart from this, we have also used special coating to offer resistance against corrosion & rust. Our experienced team has used cutting edge technology in compliance with advance machinery to make our products at par in excellence to international standards. Our modern manufacturing facility has made us capable of entertaining bulk orders. We are committed to offer our products at your doorstep in stipulated time frame. 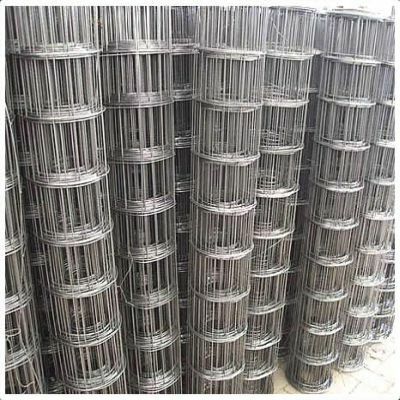 As an appreciable manufacturers, suppliers & exporters, we are offering welded wire fence at affordable prices.